Waldlaufer Kursty 607012 women's lace up shoe. 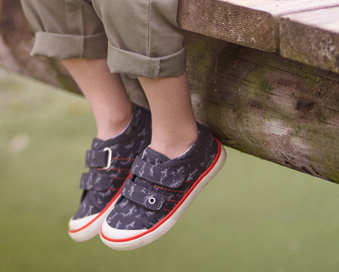 It features a lace fastening that allows for adjustability and a secure fit when walking. 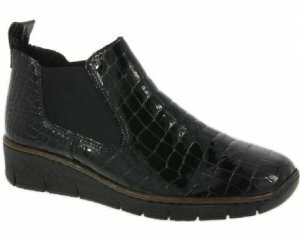 As with all Waldlaufer shoes, it has a fully removable leather insole. 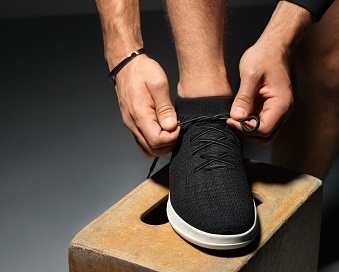 The shoe is still fully lined without it, making it ideal for orthotic wearers. Available in black patent from a size 3.5-8, wide K width fitting.